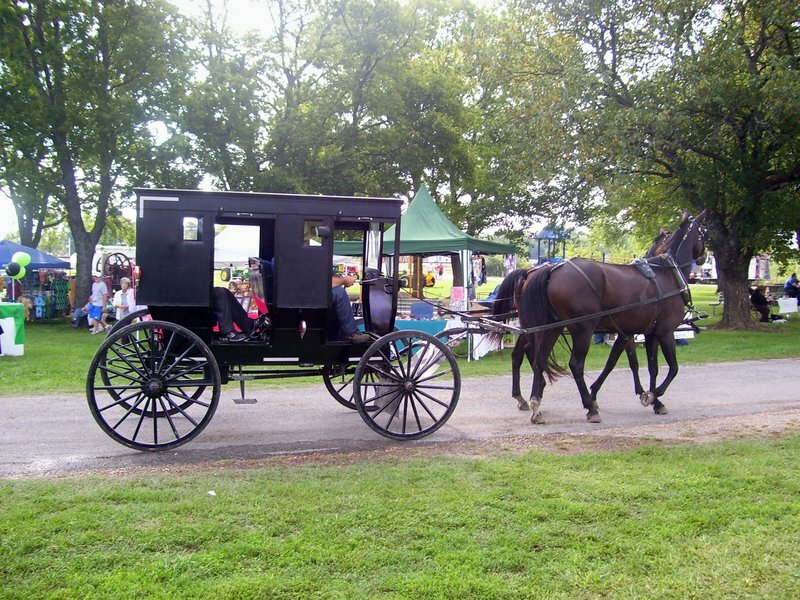 Celebrate the Amish culture of the area surrounding Chouteau with a visit to this year's Black Buggy Day. This annual Chouteau event honors Amish heritage with food, arts and crafts, bluegrass music and children's games. Known for their cooking skills, the Amish will be on-hand serving authentic food and homemade goodies including hot chicken and noodles, freshly baked breads and pies, cinnamon rolls and kettle corn. In addition, enjoy standard fair food such as funnel cakes, corn dogs, turkey legs, hamburgers and barbecue sandwiches from a variety of vendors. Make your way to Black Buggy Day for various arts and craft booths. 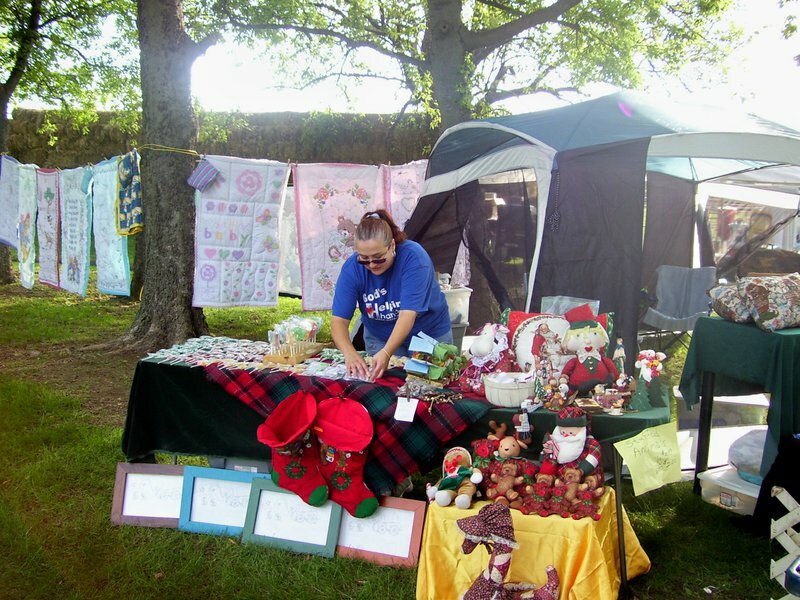 Visitors will be able to shop for homemade items, jewelry, wooden items, quilts and more. Enjoy live bluegrass and gospel music from local musicians throughout the day, or bring the kids for old-fashioned games such as sack races, three-legged races and stick horse races. 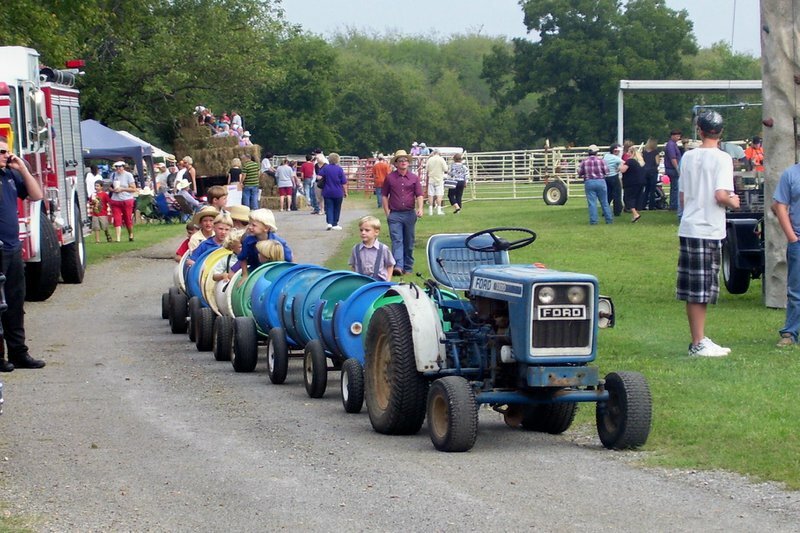 Kids love the wide variety of activities like pony rides, barrel train rides, face painting and inflatibles. Don't miss the highlight of Black Buggy Day, the "Horsin' Around" event, where Amish men display their horsemanship by sorting cattle, running barrels and participating in a myriad of fun activities in front of crowds of festival-goers. Grab a seat by the corrals set up in Chouteau's City Park and watch as participants attempt to hold an egg in a spoon and hang laundry with clothespins while riding on horseback. Also, stick around to see which lady will be awarded the title of this year's "Women's Skillet Throw Champion." 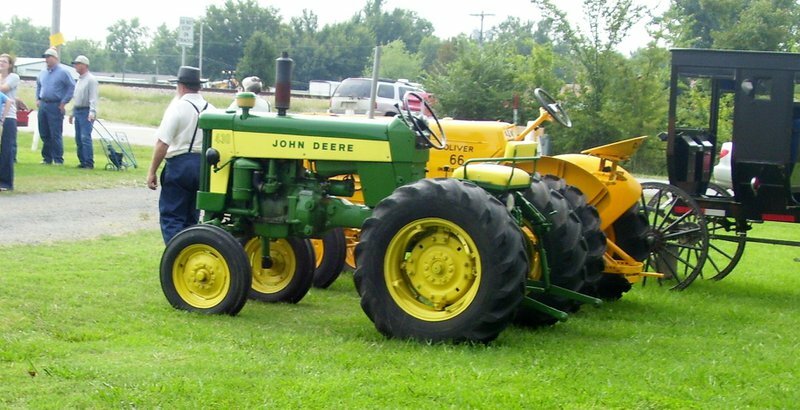 Enjoy an Amish carriage ride, an antique tractor display, watch the tractor pulls or place your bets and try to win this year's round of cow patty bingo. 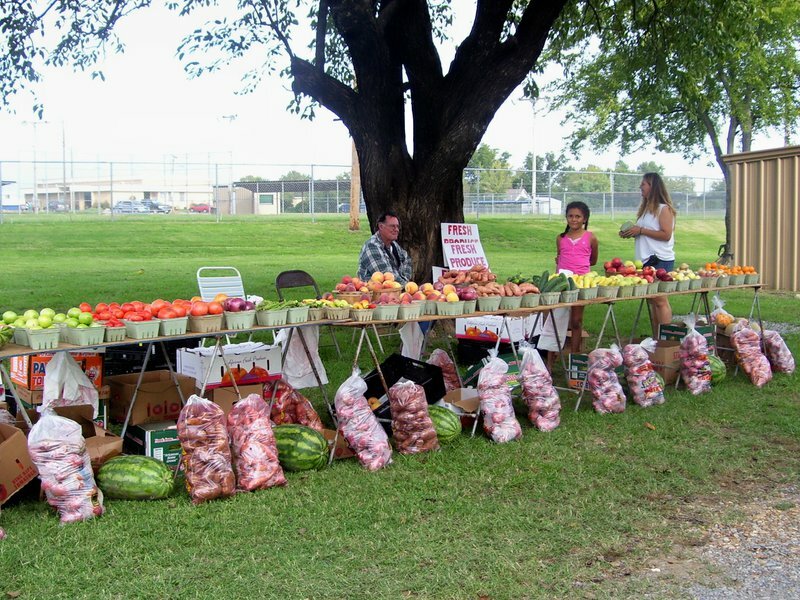 An event the whole family can enjoy, Chouteau's Black Buggy Day is the perfect destination for old-fashioned fun. Located two miles north of Hwy 412 on Hwy 69.